Silvia Bonacchi, Dr. phil. Habil., is assistant professor for Linguistics and Cultural Studies at the Department of Applied Linguistics, Institute for Anthropocentrical Linguistics and Cultural Studies at the University of Warsaw. She is also a member of international associations and research groups (Association of Polish Germanistists, International Society for Research on Robert Musil, International Association for Germanistics, Polish Association for Applied Linguistics, Gestalt Theory Association, AIG). She is redactor and member of the Advisory Board of interdisciplinar reviews (Kwartalnik Filologiczny, Gestalt Theory, Komunikacja specjalistyczna) and member of the jury for the Metzger-Price. The focus of her research concerns both cultural studies as intercultural communication. 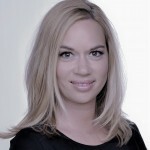 She has published articles on the following areas: German literature and culture, interdiscursive processes, cultural studies, cultural pragmatics, intercultural communication, cultural transfer, didactics of culture, culturological comparative studies (German, Italian, Polish), dialogue research. 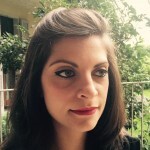 Lorella Bosco is Assistant Professor of German Literature at the University of Bari in Italy. 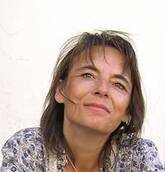 After getting her degree in Classical Philology and German Literature in Italy, she did her PhD in Comparative Literature at the Freie Universität of Berlin (2001). Her dissertation, written under the supervision of Prof. Dr. Gert Mattenklott, examined the anticlassical tendencies widely characterizing the reception of ancient culture throughout 19th Century Germany. 2004 she was awarded a DAAD Scholarship. Since October 2010 she has been awarded an Alexander-von-Humboldt-Fellowship for experienced researches at the Freie Universität of Berlin for her research project about the modernist female writer and artist Emmy Ball-Hennings. 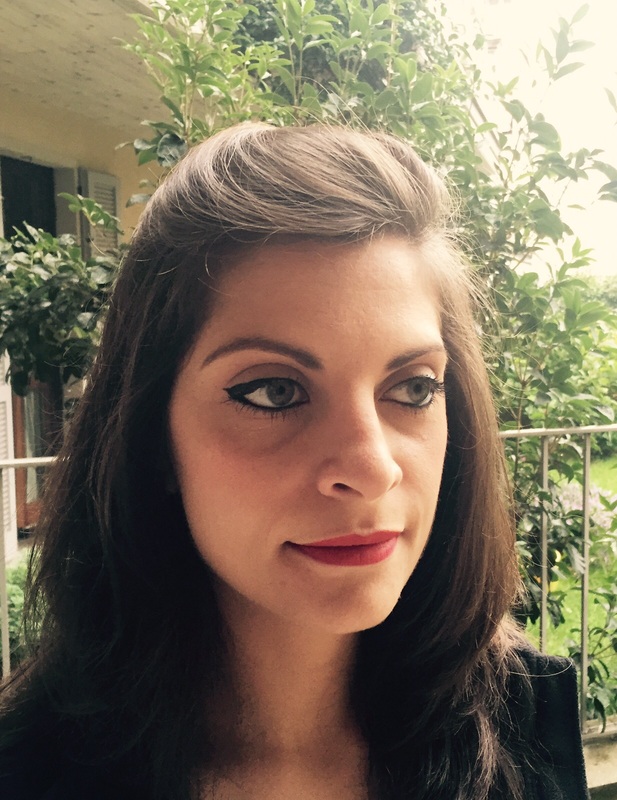 Lorella Bosco’s main research interests are in the field of eighteenth and nineteenth-century German literature and thought, with particular reference to the reception of ancient culture in the Goethezeit and in Nietzsche’s work. She has written a book on this topic «‘Das furchtbar-schöne Gorgonenhaupt des Klassischen’. Deutsche Antikebilder (1755-1875)» published 2004 by Königshausen und Neumann in Germany. Her research areas also include German-Jewish Literature and German Avantgarde movements. Her book about conceptions of Orientalism in 19th and 20th century German-Jewish literature and culture is soon to be published by Bruno Mondadori in Italy. 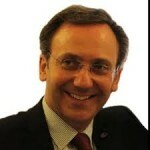 Paola Di Mauro, Dr. 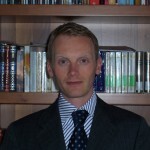 phil., is research professor of German Studies at the Department of Cognitive Sciences, Educational and Cultural Studies (University of Messina). 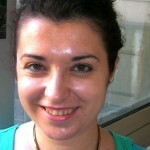 She is also a member of a number of national and international research groups at Catania University. The focus of her research touches the following areas: cognitive linguistics, metaphorology, psycholinguistics, topographical studies, visual culture, postmodernism and deconstructivism. She has held lectures and seminars on her main research fields at several Italian and foreign universities. She has written and published a number of articles on German language, culture and literature of the Twentieth century. Research periods, guest periods and visiting professorships: University of Vienna; University of Heidelberg; University of Bayreuth, University of Gent. Publications in recent years (selection):Visuelle Metaphern in der Werbung, in Di Meola C., Hornung A., Rega L. (ed. ), Perspektiven Vier. Akten der 4. Tagung Deutsche Sprachwissenschaft in Italien (Rome, 4-6 February 2010), Frankfurt a. M., Lang, in printing; Creazioni linguistiche della schizofrenia. Le metafore nella scrittura di Ernst Herbeck, in Bucca A., Rosania N. (ed. ), Gelosi sull’orlo di una crisi di nervi. Note ontologiche e psicopatologiche su un’ordinaria follia, Firenze, Le Lettere, 2011, 71-80; 29. Oktober 1929. Der Tag danach, in Knafl A. (ed. ), Gedichte und Geschichte, Wien, Praesens (in printing); Emunah Omanut Imun. Ritrovare il triangolo ebraico Moni Ovadia. Colloquio con Paola Di Mauro, in Sampaolo G. (ed. ), Kafka: ibridismi. Multilinguismo, trasposizioni, trasgressioni, Macerata, Quodlibet, 2010, 259-269; «La vista del nudo palcoscenico che, muto come noi, aspetta gli attori». Il caso Kafka di Moni Ovadia e Roberto Andò, in Sampaolo G. (ed. ), Kafka: ibridismi. Multilinguismo, trasposizioni, trasgressioni, Macerata, Quodlibet, 2010, 269-284; Il telegrafo senza fili. Un esempio di traduzione intersemiotica della notizia del terremoto di Messina, in «Dalla notizia alla solidarietà internazionale», (Messina 25-26 February 2009), Reggio Calabria, Edizioni Città del Sole, 2010, 93-109; Le aporie della duplicità, in Amato P., Dini T., Primi P., Salza L., Vinale A. (ed. ), La singularité du générique. Biopolitique et communisme - La singolarità del generico. Biopolitica e comunismo, in «La Rosa de Personne - La Rosa di Nessuno», 5/2010, 273-284; Der verfälschte Blick Eine übersetzungskritische Diskussion am Beispiel einer Übersetzung von Kafkas Betrachtung ins Italienische, in Knafl A. (ed. ), Über(ge)setzt. Spuren zur österreichischen Literatur im fremdsprachigen Kontext, Wien, Praesens 2010, 89-106; Da-dandy: l’intellettuale dada contro la guerra, in «Paragrafo», IV, 2008, 55-71. Mariaelisa Dimino is a PhD Student in German Literature at the University of Verona. Her research interests focus on 20th-century German and Austrian Literature, Visual Studies, Cultural Studies, Translation Studies and Neurocognitive Literature-studies. Currently she works on a dissertation about the intersection of literature and the visual arts in Alfred Kubin’s literary-graphic production. 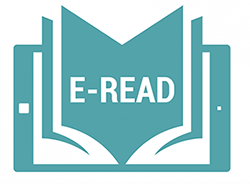 Among her recent publications are: «Der Totentanz im elektronischen Unbewussten: Die Videokunst von Alessandro Amaducci», in: Jessica Nitsche (ed. ), Mit dem Tod Tanzen. Tod und Totentanz im Film, Neofelis Verlag, Berlin, 2015; John Webster, Il Diavolo Bianco (Translation, introduction and notes by Mariaelisa Dimino), Catania, Villaggio Maori Edizioni, 2014; «L’ekphrasis come principio dell’atto poietico negli Augenblicke in Griechenland di Hugo von Hofmannsthal», in Arabeschi. Rivista internazionale di studi su letteratura e visualità, 4(2014); Lettere di orientalisti italiani a Michele Amari, (ed. with Andrea Borruso) Accademia Nazionale di Scienze, Lettere e Arti, Palermo, 2003. She also translated pp. 377-444 of the book edited by Roberta Iannone, Umano, ancora umano, per un’analisi dell’opera Sull’uomo di Werner Sombart, Bonanno Editore, Catania, 2013. 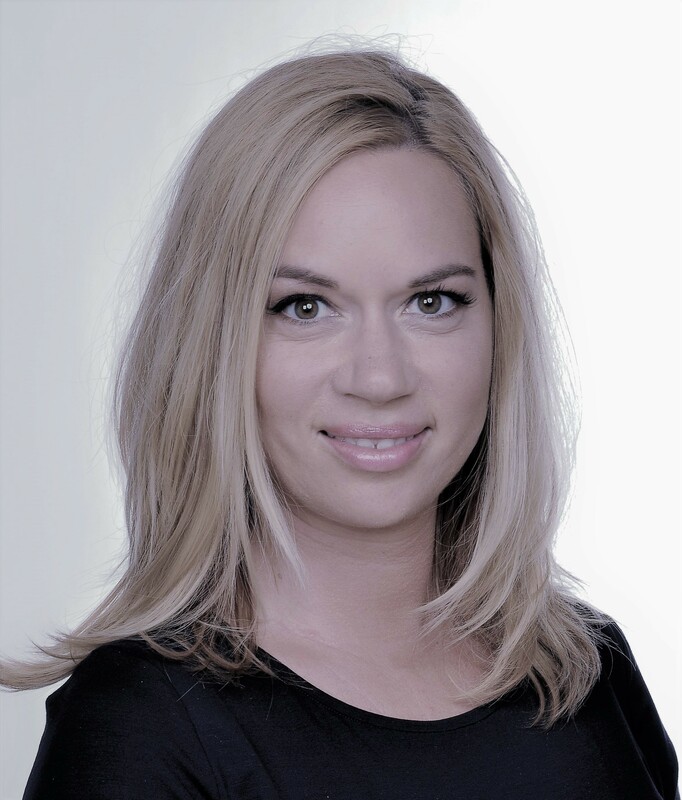 Maja Gutman is a Research Associate, currently collaborating with Electrical Engineering department at the University of California, Los Angeles (UCLA). Her academic background consists of degrees from University of Ljubljana (Sociology of Culture and Political Science), and postgraduate studies largely within the Humanities, with emphasis on Continental philosophy, Psychoanalytic studies, Cultural/Media studies and Consciousness studies. She completed her PhD in Anthropology in Everyday Life – Media Studies, at Alma Mater Europaea (Institutum Studiorum Humanitatis) Ljubljana, Slovenia (2016). Her current research is focused on theoretical aspects of conscious and unconscious mind and its indirect behavioral expressions. The goal of the collaboration is to integrate various disciplines from humanities in the field of quantitative study of altered states of consciousness with recent advances in data analytics. 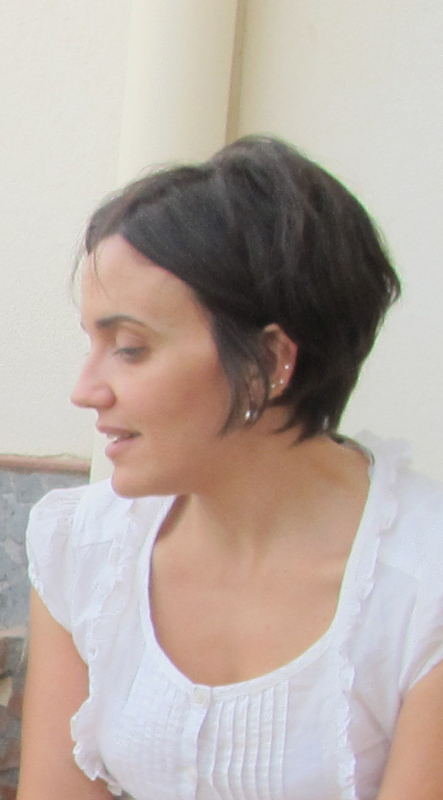 To be able to fully develop new tools and methodologies for observing and measuring reports from altered states, Maja has started working on other research topics, such as contemporary subjectivity in new media environments (virtual reality in particular), the various aspects of immersion, and the transformational aspects of subjectivity in multi-sensory environments. All research topics take into account both philosophical and neuroscientific approaches, along with the various aspects from cognitive science. 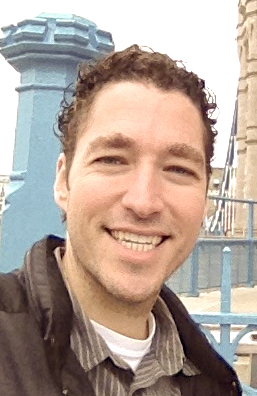 David R. Gruber is an Assistant Professor at City University of Hong Kong. His research bridges rhetoric of neuroscience, neuro-humanities, and visual cultures of science. 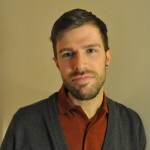 He participates in several interdisciplinary, grant-funded projects using digital media installations to explore the use of neuroscience research in the humanities. A recent example includes the Gesture/Language/Mirror project with Dr. Daniel Howe, published at MediaCommons (http://mediacommons.futureofthebook.org/tne/pieces/gesture-language-mirror). 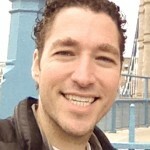 David is also the creator and manager of Neurohuman.com, a neuro-humanities resource site. Recent scholarly publications include: “Medicalization of the post-museum: Interactivity and diagnosis at the Brain and Cognition Exhibit” Journal of Medical Humanities (forthcoming, 2015); “Mirror neurons in a Group Analysis Hall of Mirrors: ‘Translation’ as a rhetorical approach to neuro-disciplinary writing” Technical Communication Quarterly (23.3, 2014); “Persuasive images in popular science: Testing judgments of scientific reasoning and credibility” Public Understanding of Science (co-authored with Jacob Dickerson 21.8, 2012). 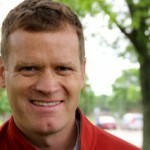 Brook Miller is Associate Professor of English at the University of Minnesota, Morris, USA. He is the author of America in the British Imaginary in Turn-of-the-Twentieth-Century Literature (2010) andSelf-Consciousness in Modern British Fiction. 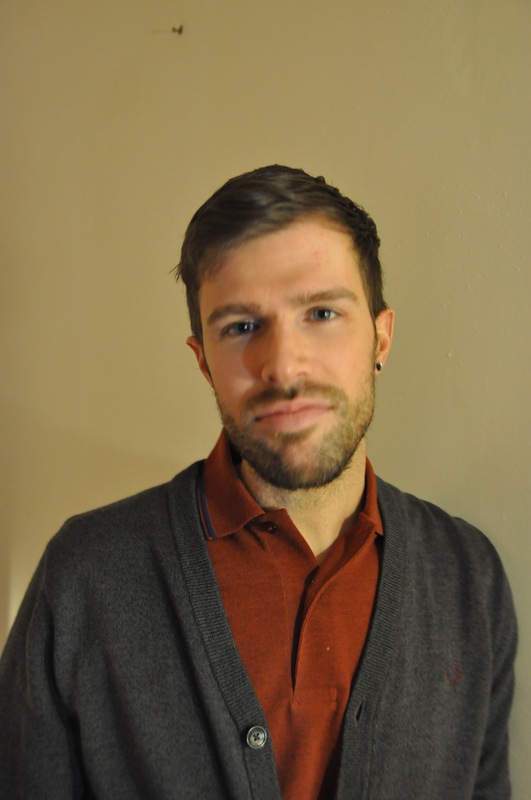 His current research focuses on the relation between narrative identity and embodied cognition. Gregory Minisale is Senior Lecture in Art History at the University of Auckland (New Zeland). He studied art history and Italian at the University of Sussex. He completed his Masters and PhD in art history at the School of African and Oriental Art, University of London on the subject of cross-cultural encounters in art. He has taught at the Savannah College of Art and Design, GA USA and London Metropolitan University. He is an art historian specialising in critical theory and neuroscientic and psychological approaches to vision in art and design. 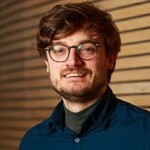 He had led curatorial and pedagogical projects on vision science, eye tracking and art. He has published widely on these topics and teach them to undergraduates and postgraduates at the University of Auckland. 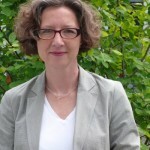 Anja Müller-Wood is professor of English Literature at Johannes Gutenberg-Universität of Mainz. Her main areas of research are the literature and culture of early modern England (Jacobean drama, revenge tragedy, theatre culture in general) as well as twentieth-century and contemporary Anglophone literatures. These specialisations are illustrated by her monographs Angela Carter: Identity Constructed/Deconstructed (1997) and The Theatre of Civilized Excess: New Perspectives on Jacobean Tragedy (2007) and numerous articles in international peer-reviewed journals and book collections. She has written about authors such as J.G. Ballard, Jim Crace, Sarah Kane, John Marston, Ian McEwan and Thomas Nashe. Among the topics covered in her work are: representations of violence in early modern drama and contemporary Anglophone literatures; identity, subjectivity and gender; ideology; history, historiography and memory. An overarching interest of hers which brings together these diverse topics is the reception of literature, especially the question of how authors, by the use of particular stylistic features, exploit cognitive predispositions on the part of the readers. She is currently working on a long-term project revisiting reader reception theory from the perspective of the cognitive sciences and evolutionary psychology, an interest also illustrated by several (published and forthcoming) articles on Angela Carter, George Gissing, James Joyce, Andrea Levy and William Shakespeare. She is also working on the nature of narrative more generally. 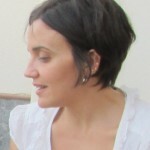 She has co-edited a special issue of the journal Studies in the Literary Imagination entitled “Biological Constraints on the Literary Imagination”, organised several conference panels on related topics and is a member of the editorial board of the journal of the Association for the Study of Ethical Behavior/Evolutionary Biology (ASEBL). These concerns are furthermore reflected in her long-standing interest in exploring the interface between literary scholarship and linguistics. Having cooperated in the past with linguist colleagues in research and teaching, she founded the interdisciplinary Graduate Research Group Literary Linguistics together withProf. Anneli Sarhimaa in 2009, as well as, more recently, the DFG-funded Open Access International Journal of Literary Linguistics, which she edits together with Anneli Sarhimaa and Christoph Unger. 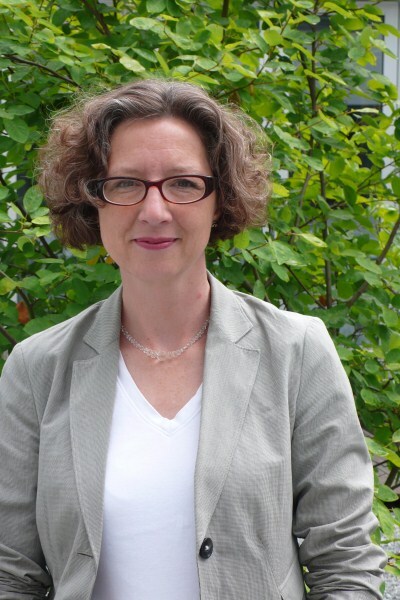 She has recently edited a special issue of the journal Language and Dialogue on the topic of “Literary Linguistics.” Anja Müller-Wood is senior member of the Gutenberg Akademie and mentor in charge (“federführende Vertrauensdozentin”) of the Studienstiftung des Deutschen Volkes in Mainz. 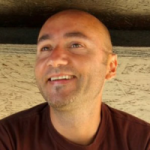 Assistant professor at Sorbonne-Nouvelle University (Paris III) since 2012, Pierre-Louis Patoine is the author of a forthcoming book on the role of the physiological, sensori-motor body in the experience of literary fiction (Presses de l’ENS Lyon). 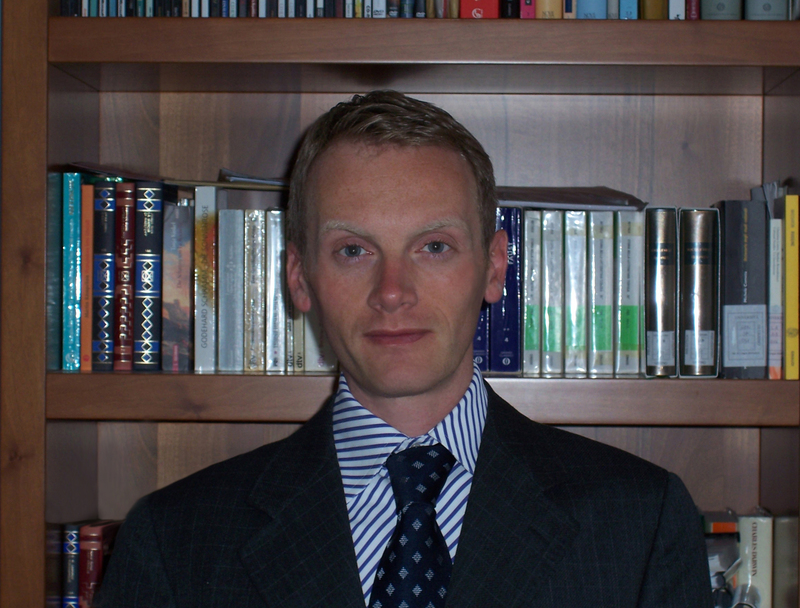 He has published articles on contemporary American literature, biosemiotics and literary neuroaesthetics. 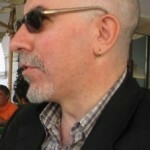 He is co-director of the [Science+Literature] lab at Paris III (http://litorg.hypotheses.org) and member of the editorial team of the online journal Épistémocritique (http://www.epistemocritique.org). 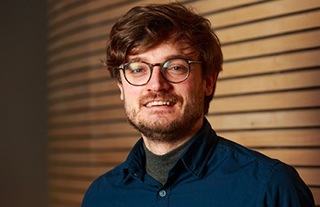 His current research investigates the neuroscience of immersion and the alteration of states of consciousness during videogaming and reading. 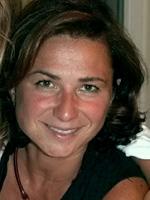 Antonella Pasculli is Assistant Professor of Criminal law at the University of Bari in Italy. She did her PhD in Criminal Law and Organized Crime at the University of Bari in Italy (2004). Her first book argued the corporate liability in Italy (Cacucci, 2005). As Visiting Distinguish Researcher at School of Law of Birmingham U.K. (2007) M. Antonella Pasculli examined the comparative tendencies characterizing the corporate criminal liability under the supervision of Stephen Shute, Professor of Criminal Law and Criminal Justice. She has been awarded an International-Fellowship for experienced researches at Top Research Course Marie Curie at the Universiteit Leiden -Campus Den Haag Grotius, Centre for International Legal Studies, under the supervision of prof. C. Stahn and prof. Larissa van den Herik, with the presentation of research proposal on “the fragmentation and the diversification of international criminal law in a global society”( 20-31 October 2008/ March 2009). 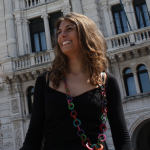 M. Antonella Pasculli ’s main research interests are in the field of international criminal law and organized crime. She has written a second book on the topic of Universal Jurisdiction (Una Umanità, Una Giustizia. Contributo allo studio sulla giurisdizione penale universale, CEDAM, 2011). Her research areas also include Law and Literature and Neuroscience.onograph on Pavese and a volume of essays on literature and theology well as an essay on narratology in the journal “Testo“. Dr. Nigel J.T. Thomas is currently working as an independent scholar. He has formerly taught at: The University of Leeds; The California Institute of Technology; California State University, Los Angeles; Rio Hondo College; California State University, Fullerton; and Woodbury University; and was a Visiting Scholar in Psychology at the University of California, Davis. He holds bachelor’s degrees in Biochemistry and in Humanities, and a Postgraduate Diploma and a Ph.D. in the History and Philosophy of Science. During his graduate studies he worked with some of the pioneers of the scientific study of consciousness: U.T. Place, Thomas Natsoulas, and Charles Tart. 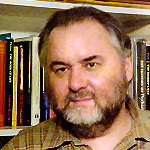 His research is focused on three interrelated areas: (1) the nature of the human imagination, as approached from a multidisciplinary perspective drawing on conceptual analysis, the history of thought (including aesthetic and literary views about the imagination), and contemporary cognitive science and cognitive neuroscience; (2) the nature and cognitive and neural mechanisms of mental imagery (and the history of theories and conceptions of imagery), where he defends a theory of imagery as arising from directed, top-down, efferent activity within the brain, and the embodied action of the organism; and (3) the hard problems of consciousness and intentionality, also envisaged as arising from enactive, top-down processes both within the brain and the soma, ultimately arising from spontaneously generated patterns of neural activity (as observed, for instance, in default mode network activity). Publications include: “Experience and Theory as Determinants of Attitudes Towards Mental Representation: The Case of Knight Dunlap and the Vanishing Images of J.B. Watson” [American Journal of Psychology,102 (1989) pp. 395-412]; “Imagery and the Coherence of Imagination: A Critique of White” [Journal of Philosophical Research, 22 (1997) pp. 95-127]; “”A Stimulus to the Imagination” [Psyche, 3 (1997): http://www.theassc.org/files/assc/2287.pdf]; “Zombie Killer” [In S.R. Hameroff, A.W. Kaszniak, & A.C. Scott (Eds.) (1998), Toward a Science of Consciousness II: The Second Tucson Discussions and Debates (pp. 171-177), Cambridge, MA: MIT Press]; “Are Theories of Imagery Theories of Imagination? An Active Perception Approach to Conscious Mental Content” [Cognitive Science, 23 (1999) pp. 207-245]; “Color Realism: Toward a Solution to the ‘Hard Problem’” [Consciousness and Cognition, 10 (2001) pp. 140-145]; “Mental Imagery, Philosophical Issues About” [In L. Nadel (Ed.) (2003), Encyclopedia of Cognitive Science (Vol. 2, pp. 1147-1153), London: Nature Publishing]; “Fantasi, Eliminativisme og Bevidsthedens Forhistorie” [Slagmark: Tidsskrift for Idéhistorie, 46 (2006) pp. 15-31]; “Visual Imagery and Consciousness” [In W.P. Banks (Ed.) (2009) Encyclopedia of Consciousness (Vol. 2, pp. 445-457). Oxford: Academic Press/Elsevier]; “Mental Imagery” [In E.N. Zalta (Ed.) (2013), The Stanford Encyclopedia of Philosophy: (http://plato.stanford.edu/entries/mental-imagery/)Stanford,CA: CSLI].